Starting from ancient times jewellery making was and is one of the most clear reflections of mankind’s praising of beauty. Isn’t it fascinating that one day someone decided to separate an unusual stone or gem, and instead of solving some practical issue with it, they used it as a decoration of their cave or garment? And not only that, but spend hours and hours on polishing and perfecting a piece of stone for purely visual purposes? It’s magical how the feeling of cold precious metal against your skin, or the heaviness of the finest stone on your finger may literally transform you in a way that is difficult to describe in words. The special rare materials together with hours of patience, love and attention to the smallest details that are embodied in the fine jewellery create an enchanting energy that somehow transfers to you. No mass-produced factory jewellery would have the same powerful effect. Marquise, Classic, Parastoo and Antique collections, 18k gold. Throughout history fine jewellery became a symbol of beauty, but also of power and wisdom. They were gifted to praise female beauty, showcased the power of kings and sultans, kept traditions from one generation to another together with family secrets and stories. Also, they became a symbol of patience and love. From village jewellery makers to the most powerful sultans, people were spending hours and days on polishing that one stone to place it later in the masterpiece necklace or ring. For some of them jewellery-making was a way of living, for others just a nice way to spend their leisure time. But in either case, the moments of creation connects them in the manifestation of core values of a society: patience and love. 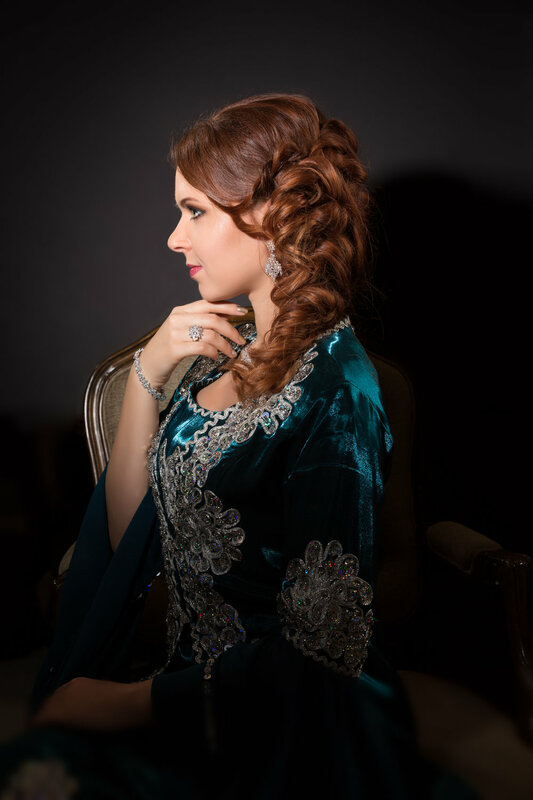 All these thoughts came to mind when I was doing a photoshoot with Bolandian Jewellery, one of the biggest manufacturer and exporters of high-end gold jewelry studded with diamonds, rubies, sapphires and emeralds. For generations the company continues the tradition of fine jewellery making, and I felt they truly treat it as an art, and you can feel it in their designs. Each piece has it’s own character and personality, and by some reason I like the idea that every item is waiting to be found by its owner, who somehow has already been chosen by it.